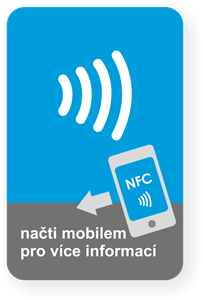 Rectangle coloured sticker with the NFC Wave graphics. Ultralight Technology, size 54x85mm. 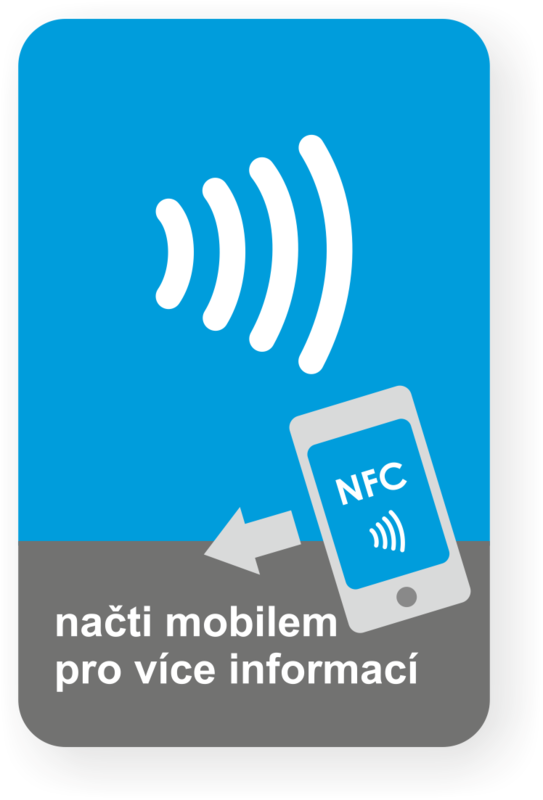 Hi-quality NFC sticker with Ultralight Technology. The sticker is designed for direct application. Size of the square antenna itself is 30x30mm. Due to limited memory size, the tag is suitable mainly for marketing purposes, interactive advertisements and for storing WEB links. Mifare Ultralight technology is supported by smartphones using Android and Blackberry operating systems. With Windows Phone it may be required to format into NDEF type first (can be done with the phone).